It is a common belief that Strategic thinking and Strategy development are the privileges of the Top Leadership of an Organization. This arises from the assumption that Strategies are defined to address the high level Corporate and Business Objectives. I follow a simple definition of Strategy – It is a possible pathway or approach to achieve an Objective. With this definition, therefore Strategy becomes relevant and applicable to every Leader who works towards the achievement of Organisational Objectives – that means to Leaders at all levels! The strategy therefore needs to be an integral component of Leadership Development initiatives at all levels. When every Leader at every level in an Organization routinely starts asking the question – What are the possible approaches to achieve my Objective/s, Strategic innovation starts getting into the DNA of that organization. Every Functional head explores multiple Strategies in her own area – be it People Management, Marketing, Information Technology, Production, Sales and so on. This inculcates a habit of always looking for better approaches for achieving Objectives, encourages challenging the status quo and also enhances the energy levels all around. 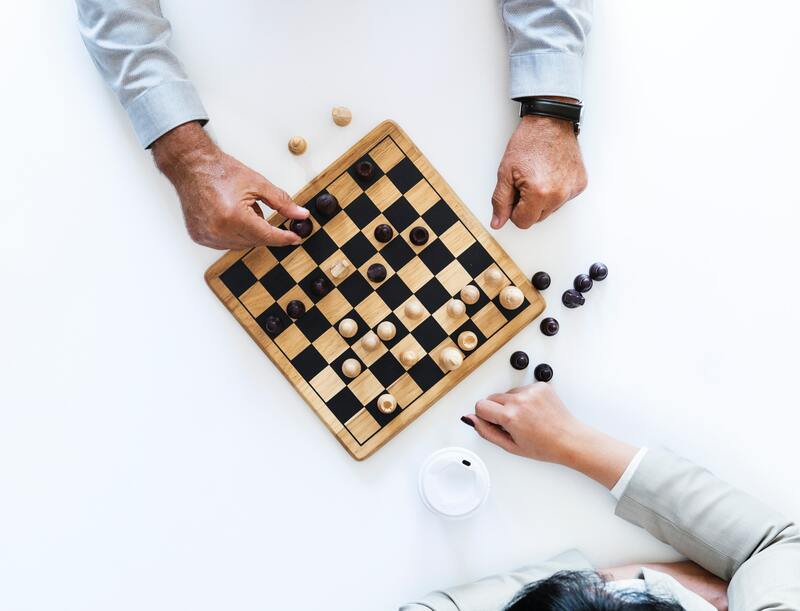 One more interesting aspect of Strategy is that the selected strategies at a level of Leadership translate into the Objectives for the next level. Spend some time in reflecting on this – look for examples (I have not given them intentionally! ).